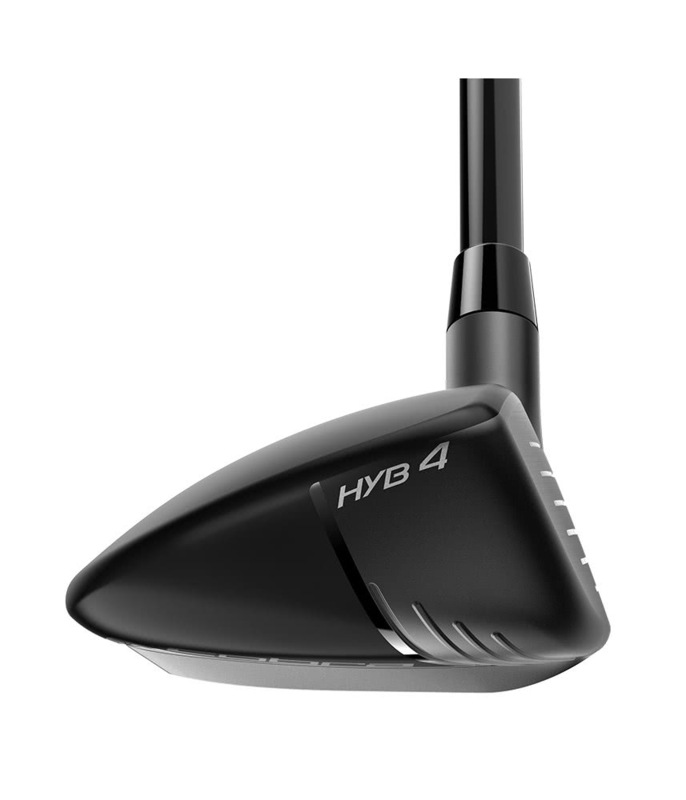 Best hybrid I've hit Used from tee on tight holes you get a lovely penetrating flight , confidence from fairway or rough from the baffler rails . 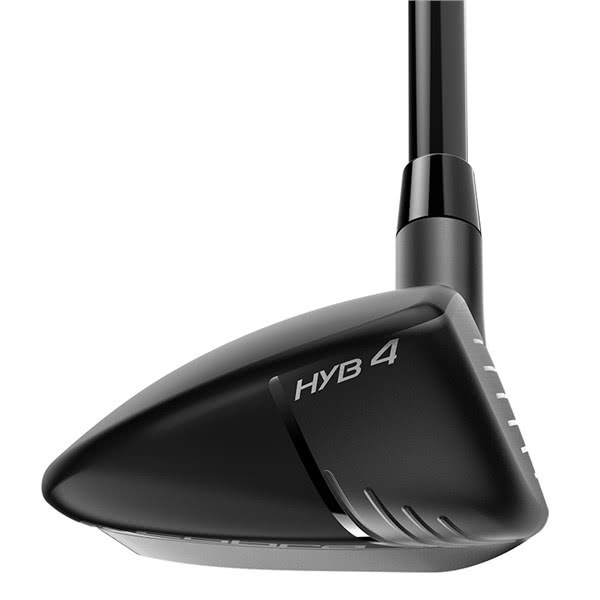 You can hit high and low and shape no worries . Sounds and feels very good top quality club from Cobra . 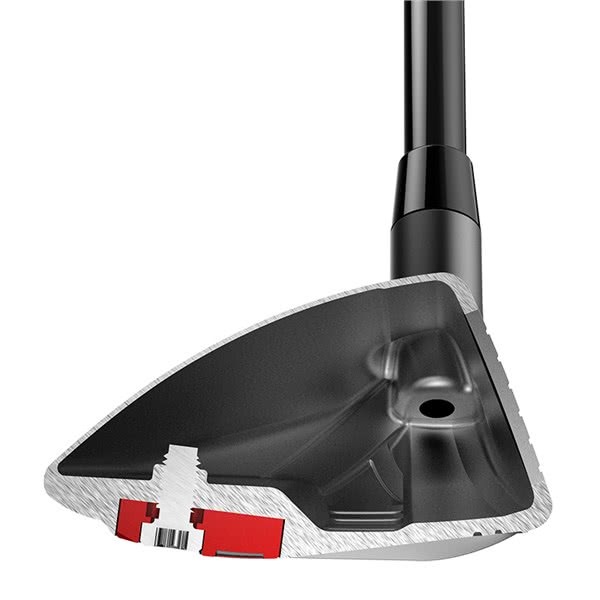 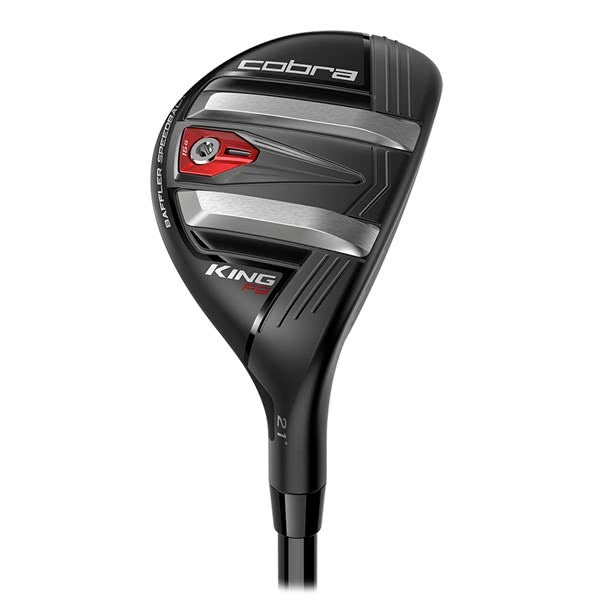 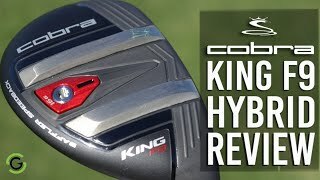 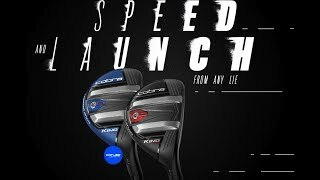 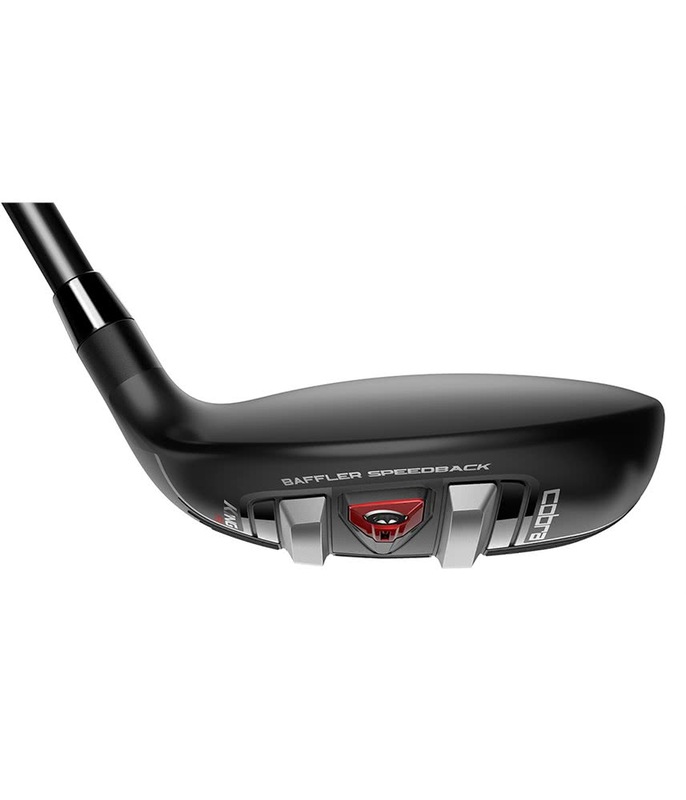 The COBRA KING F9 SpeedBack Hybrid features low, back weight with a re-engineered BAFFLER rail design for improved speed, stability and launch from all types of lies. 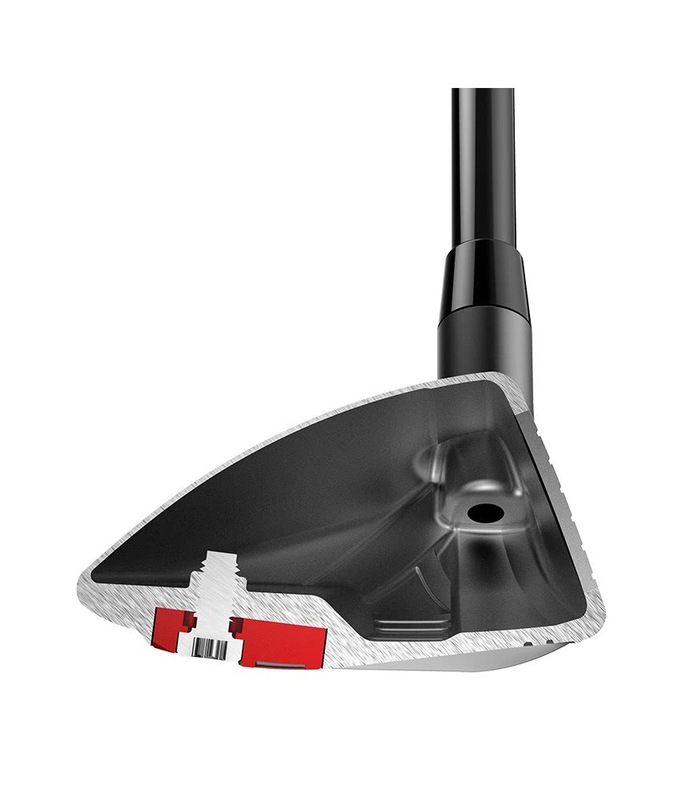 BACK CG POSITION - A fixed, interchangeable weight positioned low and back promotes high, towering ball flights and maximum forgiveness. 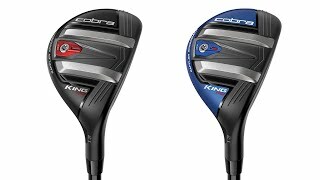 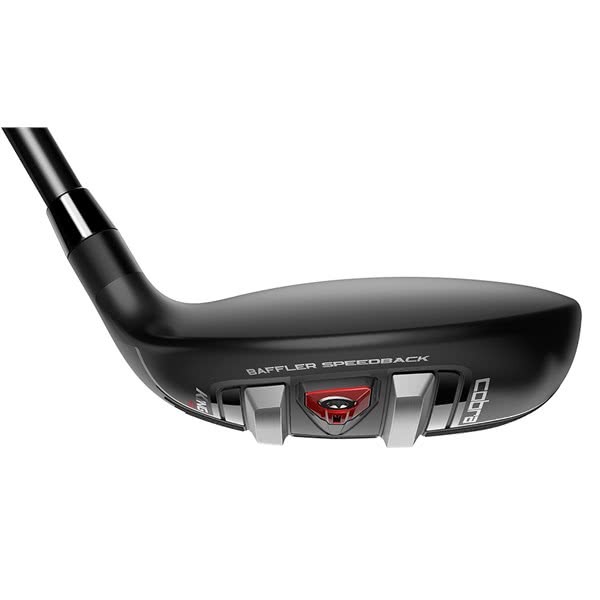 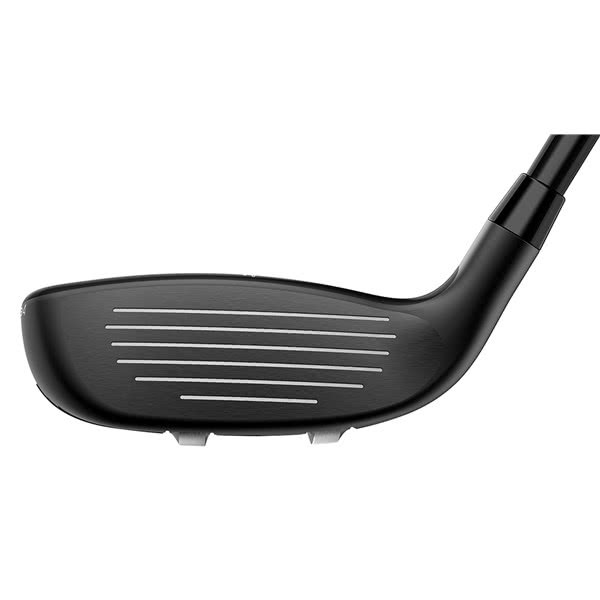 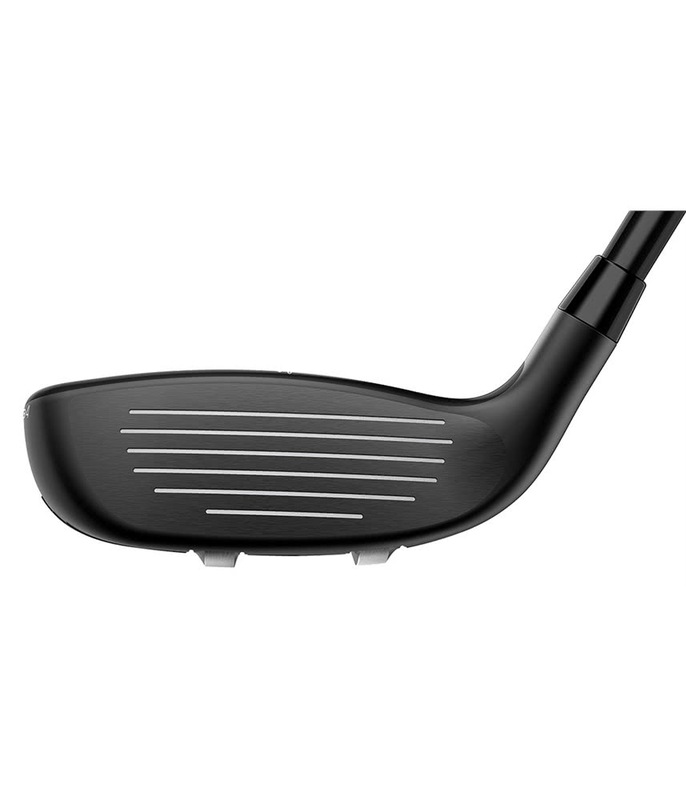 Cobra have made the F9 SpeedBack Hybrid available in three lofts RH & LH (19°, 21° & 24°) with the addition of a strong 17° in right hand only. 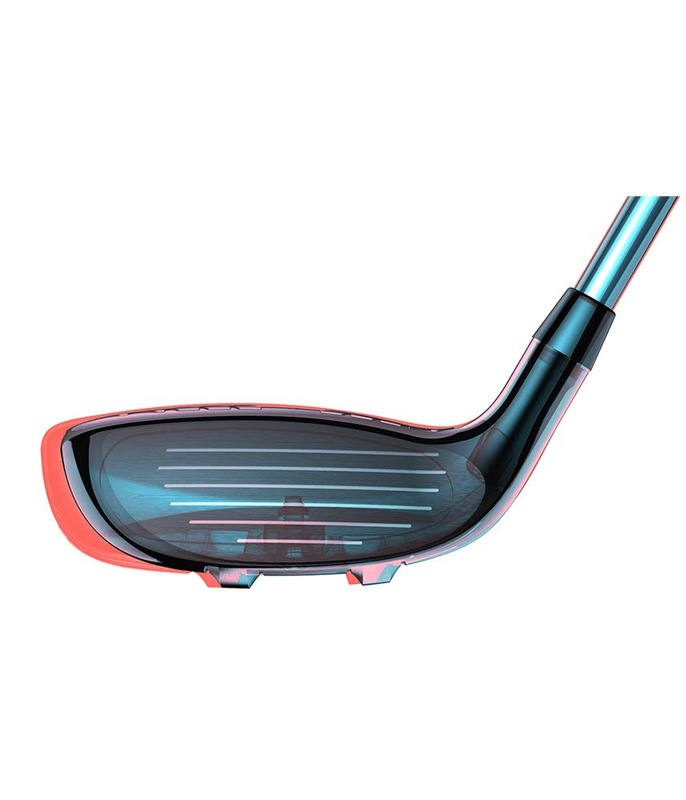 They have fitted the F9 SpeedBack Hybrid with the premium Fujikura Atmos Blue as standard and included a Lamkin Crossline Connect. 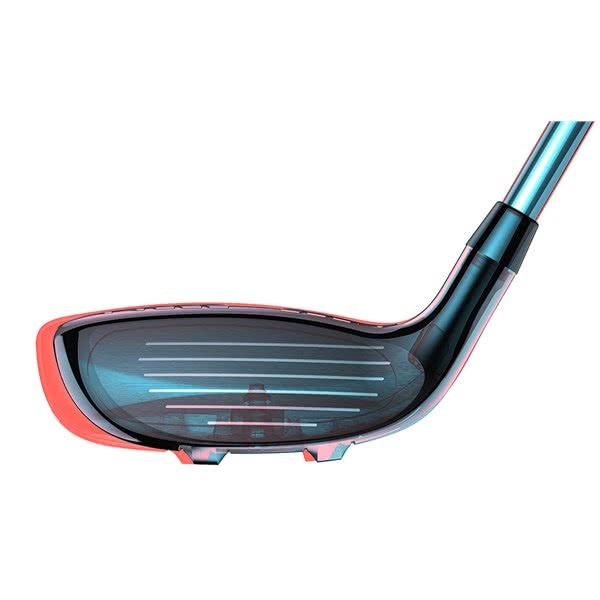 If you need anything other than standard click on the custom tab and make the clubs longer, shorter, more upright, flatter and choose from a selection of grips and sizes.